What is your personal style? 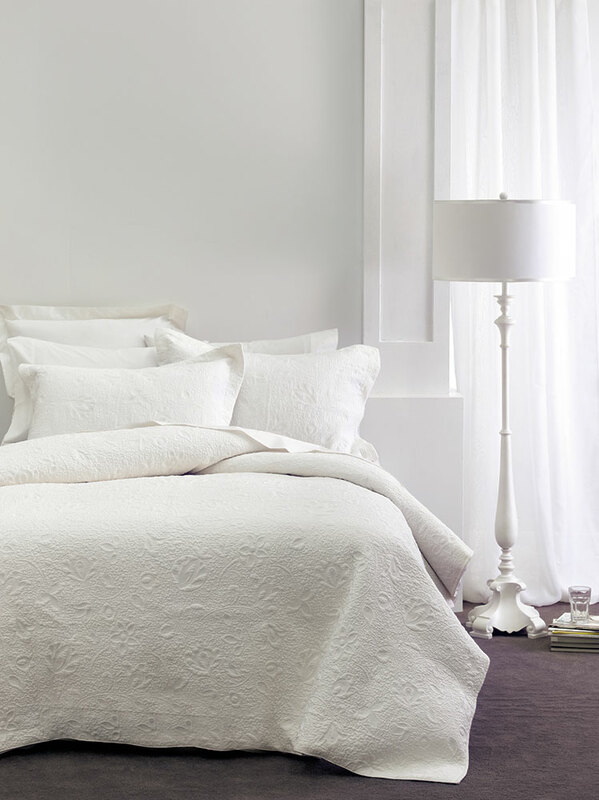 Linen House has the latest in unique fashion inspired bed linen to suit every bedroom. 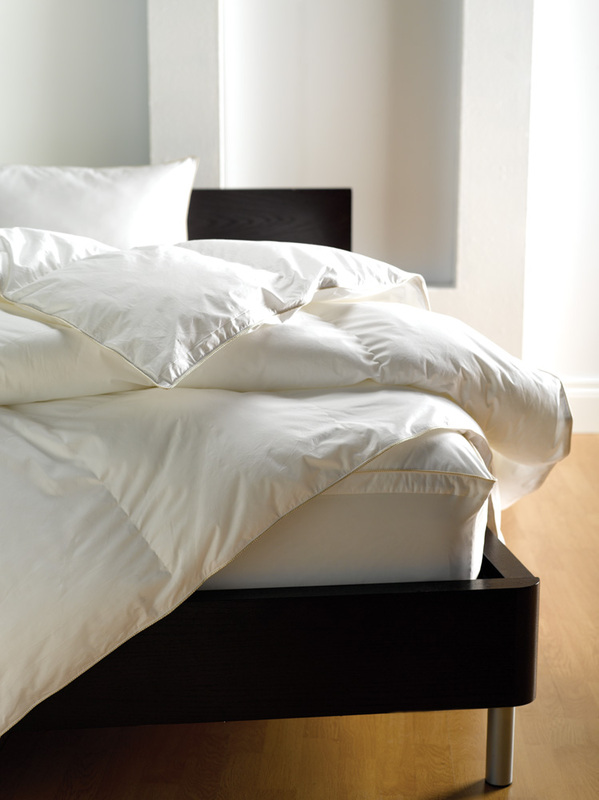 From white to bright, explore our huge range of bed linen. 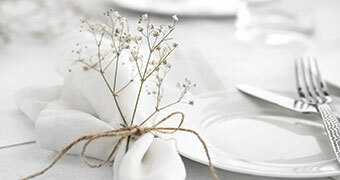 Dress your table this season with our range of beautiful stone washed pure linen napery. 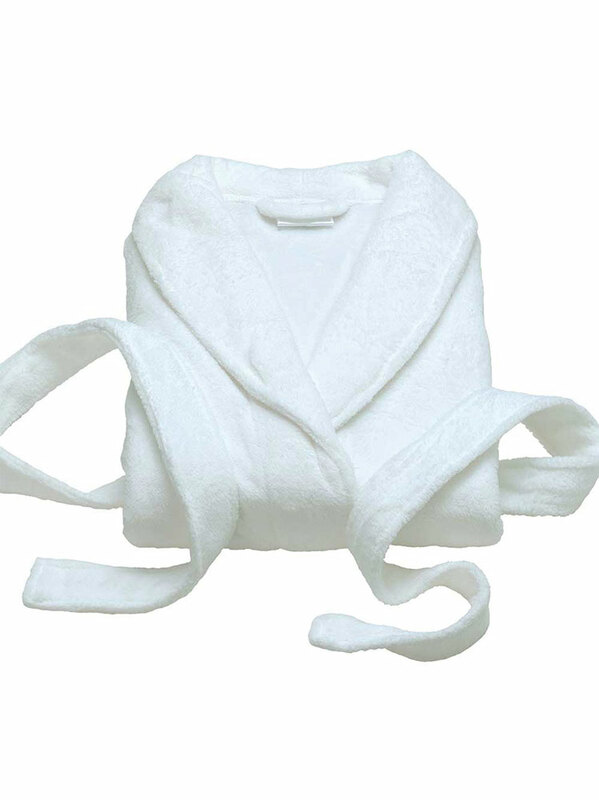 Available in a range of colours to suit most styles. Update your child’s bedroom with the latest season designs in bright, fun colours! 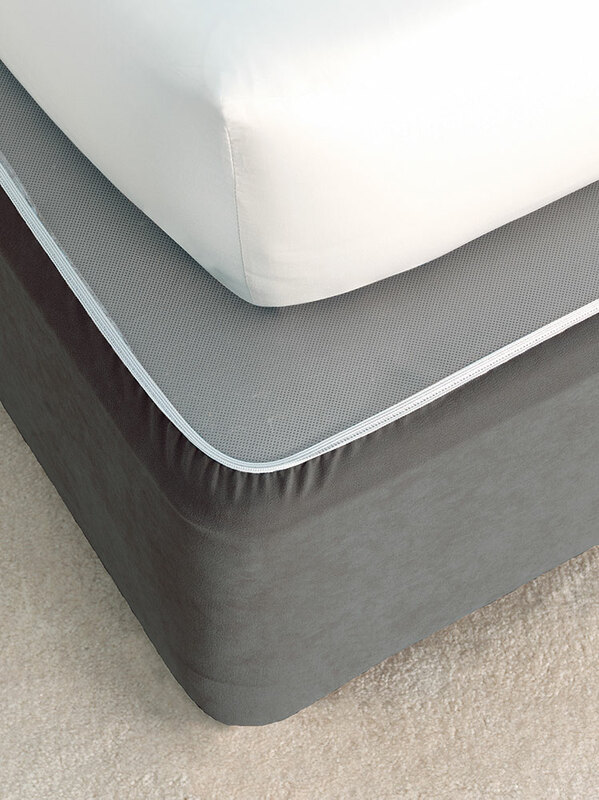 Mix and match with our wide range of duvet covers and novelty cushions.